During Apple’s most recent media event we saw the announcement of the iPhone 7 and 7 Plus as well as the introduction of the long-awaited second-generation Apple Watch. The Apple Watch Series 2 looks pretty much the same as the first generation model with some notable improvements and added functionality – water resistance up to 50 meters and a built-in GPS radio were added, as well as a faster processor and brighter display. Alongside the impressive hardware enhancements, Apple also released watchOS 3 to the public. Featuring a new Dock for frequently used apps, activity sharing, new watch faces, a Breathe app, and more; watchOS 3 adds some great new functionality to your wearable. However, one convenient little feature for Apple Watch Series 2, which was introduced in watchOS 3, is often overlooked – the “Wake Screen on Crown Up” feature. 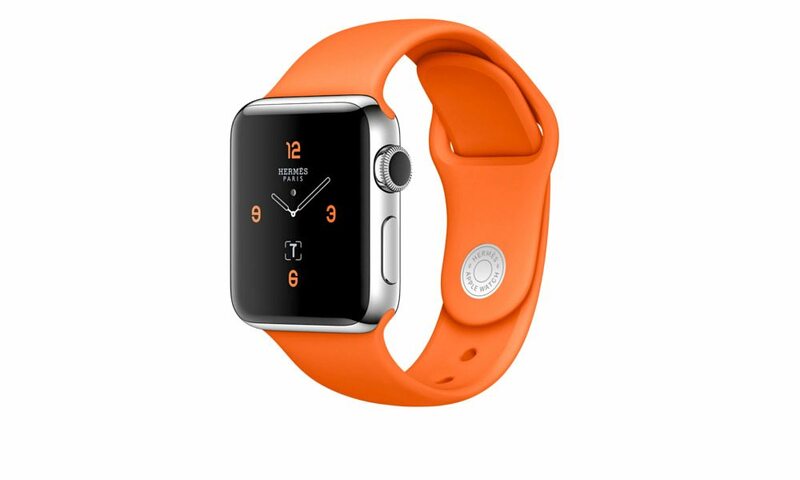 Wake Screen on Crown Up allows users to subtly check their Apple Watch without waking the display to full brightness. This feature is perfect for movie theaters, business meetings, or anywhere else where the full brightness of an Apple Watch may be distracting. 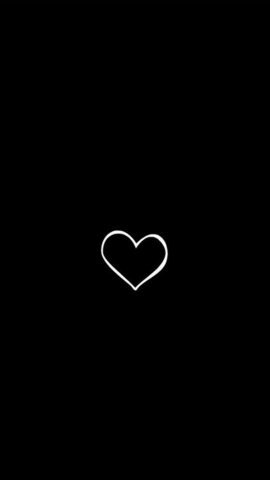 When enabled, users can slowly increase or decrease the brightness of their display via the Digital Crown. When the feature is used, the display will automatically dim and shut off unless the crown is used to turn the display up to full brightness, in which case the Watch’s display will remain on as if it was awoken via the Raise to Wake feature or tapped on. 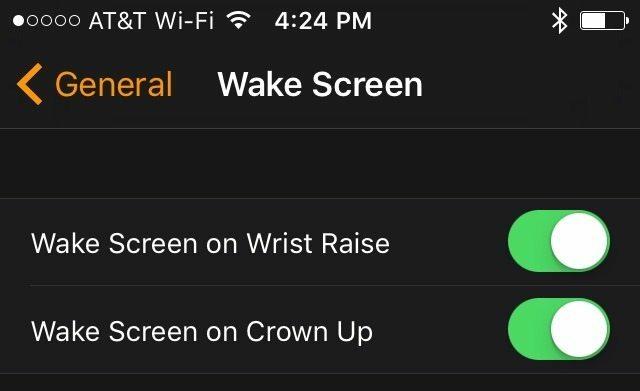 The Wake Screen on Crown Up feature is enabled by default, but it can be toggled on and off via the Apple Watch app – head to the General tab and navigate to Wake Screen, where the toggle switch sits right underneath the “Wake Screen on Wrist Raise” feature. Unfortunately, the feature is only available for Apple Watch Series 2 devices running watchOS 3 – it’s unclear why the feature is unavailable on the first generation Apple Watch, but many speculate that the brighter display featured on the Series 2 Apple Watch is the culprit.